Electric coffee makers have already existed since the 19th century. However, appliances similar to the current ones were only introduced in the 1950s. 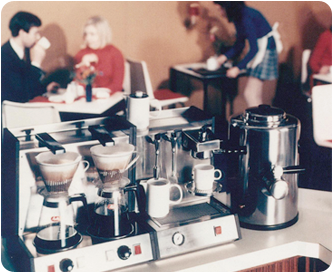 Already at the beginning of the 1960s, Melitta® launched its first filter coffee maker on the market, in collaboration with Widman: “MA 120” – a maker that made history. 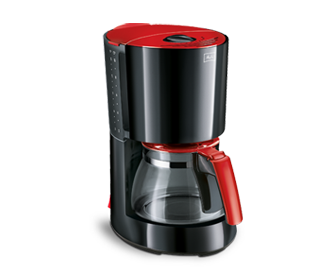 During these years, coffee makers – with a price of around DM 120.00 – were still a real luxury item. It was only in 1970 that the filter coffee maker achieved its breakthrough. More and more vendors came onto the market and filter coffee makers developed to a mass product. The basic principle of heated water that reaches the pot drip-by-drip, through the coffee filter filled with ground coffee, has remained to this day and has only been modified slightly over the years. Water runs from the water tank through a downpipe into the heater. This is usually installed on the base of the machine (under the hotplate). Here, the water is heated to nearly 100 °C. Through a riser, the heated water now reaches the ground coffee in the filter. Even after the brewing process, the heater continues to function. For appliances with a glass jug, it keeps the coffee warm with the built-in hotplate. For appliances with a thermal jug, it is not necessary. The jug keeps the coffee hot, the heater automatically switches off after brewing has finished. 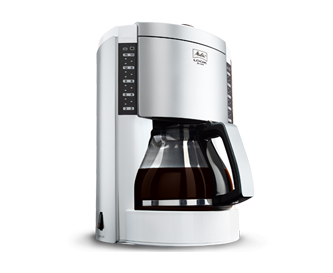 Most coffee makers prepare coffee the same way for each brewing process. The flavour can only be influenced by the quality/dosage of the coffee used. The Melitta® Aroma Selector makes this easer for coffee lovers: It makes it possible to vary coffee strength very easily and according to personal taste. 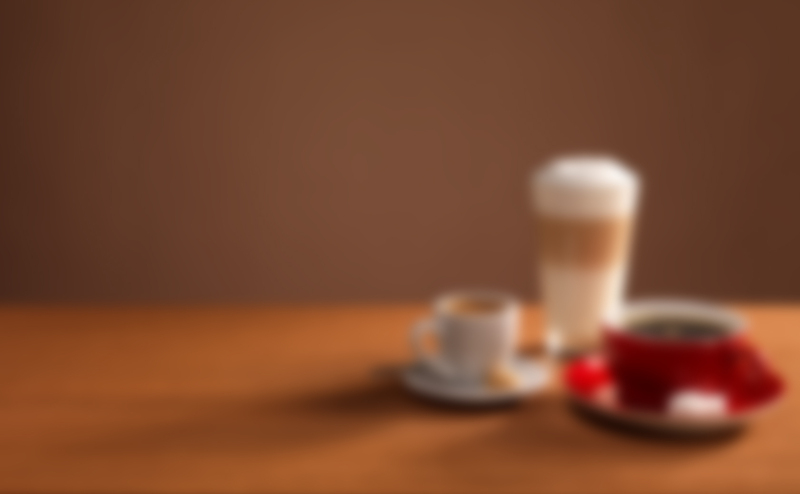 The following Melitta® models have this feature: Look® Selection, Look® de Luxe, Look® Therm de Luxe, Enjoy® and Enjoy® Therm.